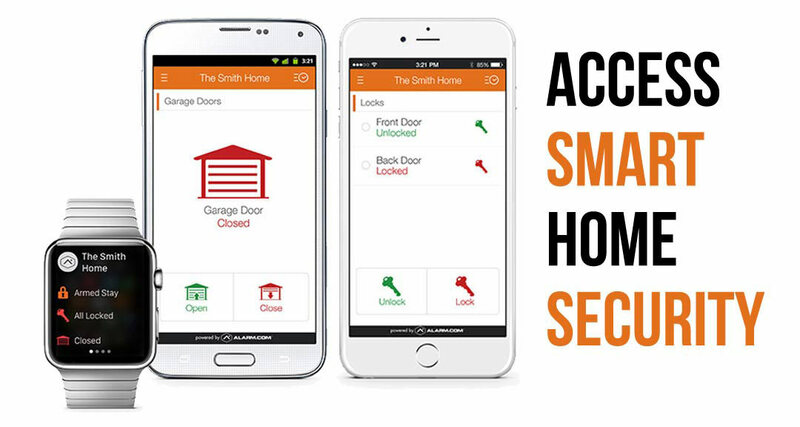 Whenever you think home security, think Security Options. We have been in business for over a decade. We proudly service Kingfisher, OK and surrounding areas including Edmond, Oklahoma City, Stillwater, Enid and more. We workselling in house accounts. We have over 20,000 happy customers installed throughout the state of Oklahoma and our many awards, you know you’re going to get the best. 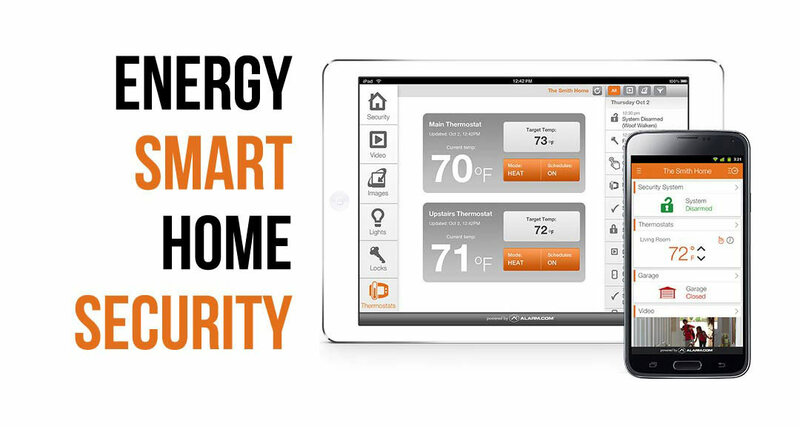 Smart home systems are a newer technology and we have the market cornered. The first time you login to your phone you will see the enacted new applications that keep you in touch and in control of your domicile. 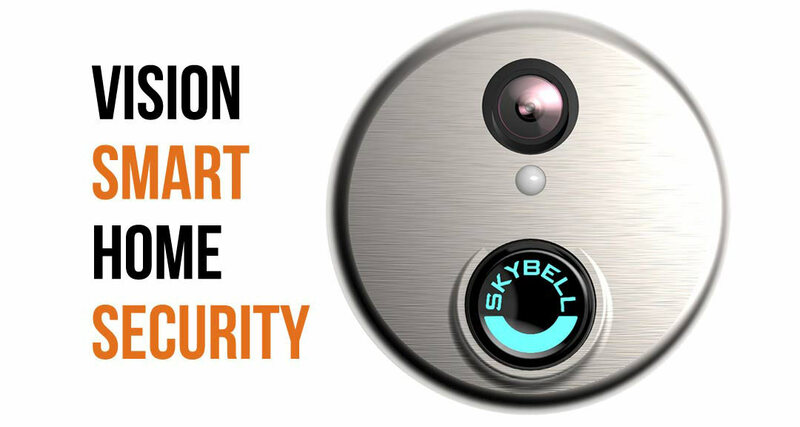 The very best in security cameras, access control, garage door openers, geo fencing technology and energy management. Our on site specialists are the best in the state. 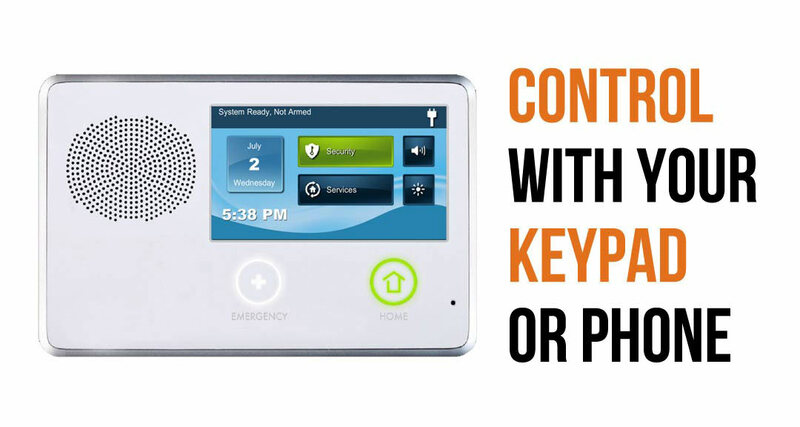 The first place contender in the country, we have been selling alarms since before Broadview sold out to Brinks. Now keeping our accounts in house, we are installing 2gig security touchscreen panels and alarm.com technology. Better than ever. We encourage you to call around and get quotes. I don’t think you’ll find a better deal at a better price. In Kingfisher? We’ll Call You!